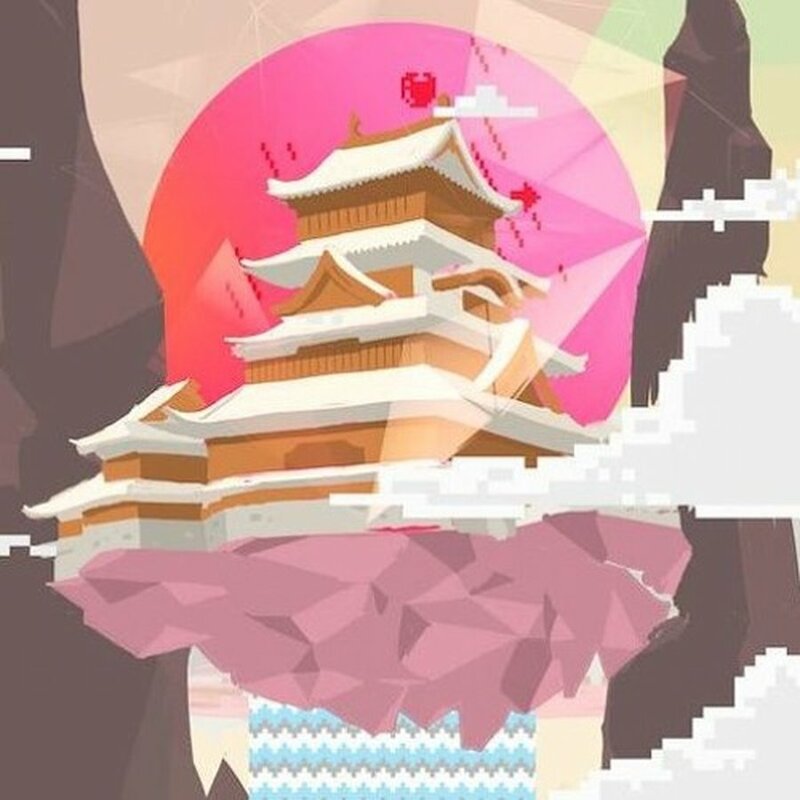 The newest remix to the amazing Porter Robinson track ‘Sad Machine’ is by the future house duo Cosmo’s Midnight. The remix comes with new a (for lack of a better word) soothing feel to it. One thing you can give Cosmo’s Midnight credit for is keeping to Porter Robinson’s style. From the artwork that they picked for the track to the style of remix that they chose, you still notice the Porter Robinson influence. You can tell right from the start that the track is a bit slower than the original mix. There are also some added vocals that done appear in the original mix. The drop in this remix goes right along with the drop in the original track. It isn’t too drastic and it turns the beat into a catchy progression using multiple synths and instrumentals. Cosmo’s Midnight chooses to keep the original vocals, not alternating them in any way, like changing the pitch. Its been a while since Cosmo’s Midnight has released a remix on their soundcloud so knowing that they have been working on an awesome track like this is reassuring that there are some new songs coming soon.